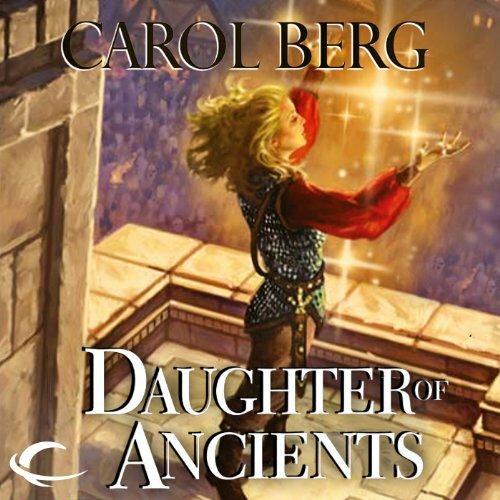 ©2004 Carol Berg (P)2013 Audible, Inc.
For 10 years, the noblewoman Seriana lived in exile, believing her husband Karon was dead, executed for practicing sorcery. But now she learns his soul has been anchored to this world by magic. He has been restored to life-though his memories of Seri are gone. 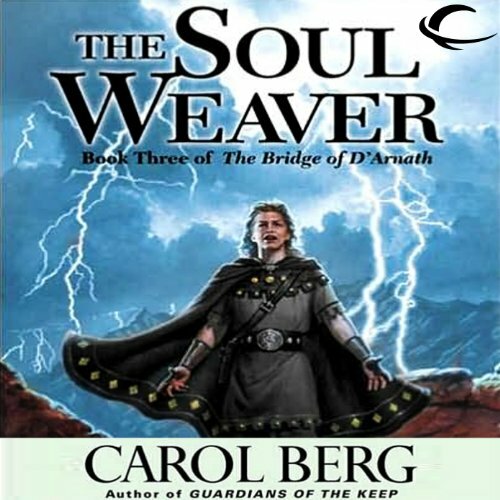 When Seri's nephew is kidnapped - and a dark family secret comes to light - the two strangers will have to join together to defeat the evil Lords of Zhev'Na, who want to destroy both this world and the parallel magic realm that lies beyond. 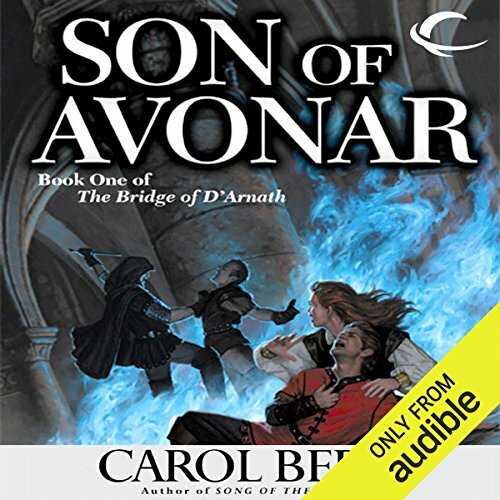 In Avonar, Gerick investigates the ancient king D'Arnath's own daughter, held captive by the Lords of Zhev'Na for a thousand years-or so she claims. 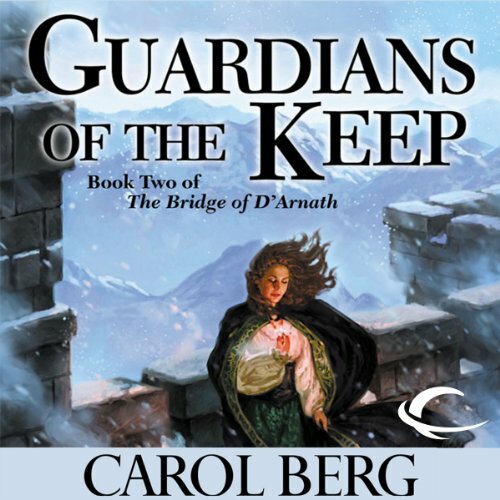 Entangled in bonds of love, family, and secrecy, Gerick unravels the mysteries of ancient kings, ancient evil-and the dreadful truth of his own destiny.